Visiting Antarctica is often described as being temporarily united with the magical elements of the Polar wilderness, a powerful force that is beyond comprehension. A place where existence does not exist, where reality becomes unreal. 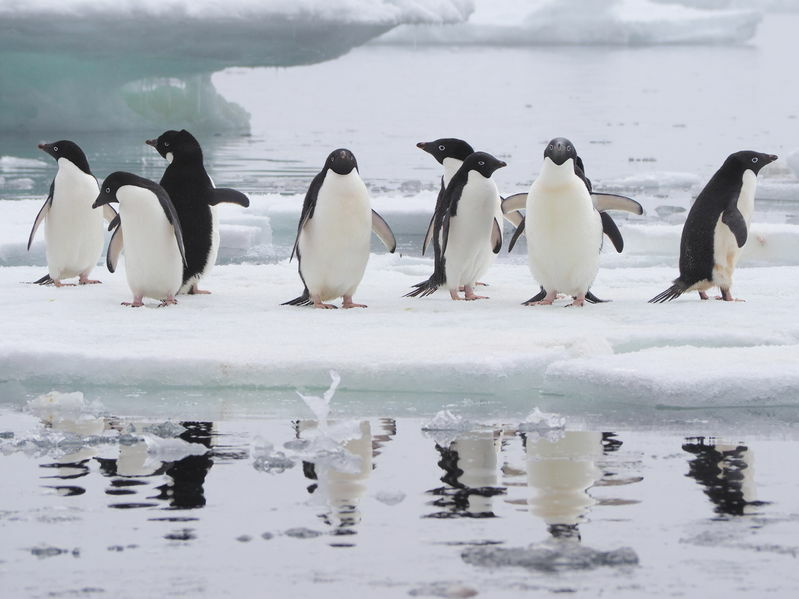 The great stars of Antarctica are the penguins and in total seven species could appear on stage. In South Georgia you are welcomed by tens of thousands of King Penguins. 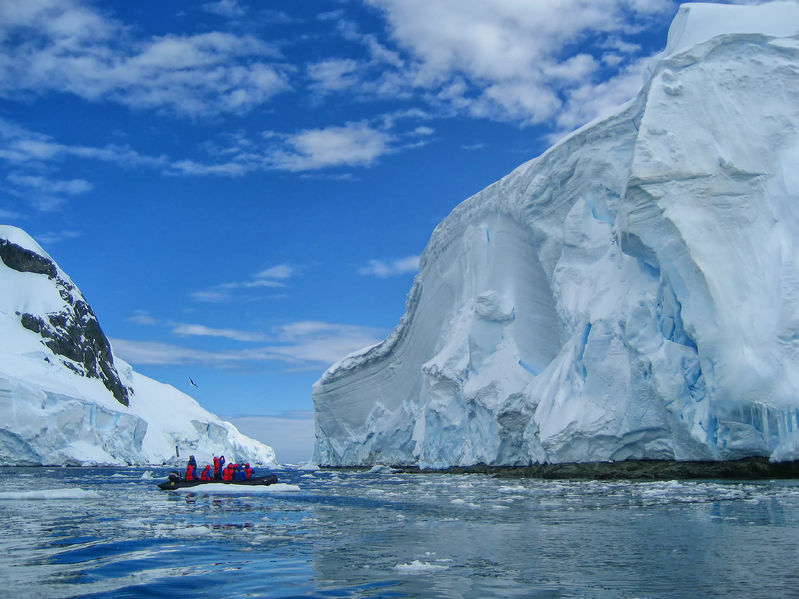 The Antarctic also contains the world's largest number of whales and seals as well as bird species such as Antarctic Terns, Antarctic Shags, Cape Petrels, and while approaching Antarctica and sub Antarctica several species of albatrosses and shearwaters. Other thrilling scenes are provided by gigantic Humpback Whales, hunting Orcas and fierce Leopard Seals.